We just learned about the Strawberry Poison Dart Frog. Another type of frog is the Common Midwife Toad. Even though it is called a Toad, it is not part of the "Bufonidae" family, so it is a frog. This frog lives in Europe, grows to about 2 inches. It can be brown, grey or green with has dark spots on it, and warts on it's smooth skin. One of the most interesting things about this frog is that the eggs are carried by the male frog. After the female frog lays the eggs, the male frog picks them up and sticks them to his back legs and carries them around until they are hatched. He can carry around 150 eggs, for 3 to 8 weeks! He keeps them wet by lying in damp places, or going for a swim if they are drying out. We just learned about the sculpture of the Prophet Jeremiah at Mosaic Abbey. Another Romanesque sculpture is the Tympanum at Vézelay Abbey built in France, 1130 AD. Just like the Last Judgement Tympanum at the Autun Cathedral in France, this sculpture was made by the sculptor Gislebertus. It is a tympanum which is a large sculpture over a doorway. Most of the sculptures like this in churches at that time showed pictures warning of the end of the world, or talked about when Jesus would come back again. This sculpture is different because it talks about the apostles mission to go off and tell the world about Christianity. Last time we learned how to say You are sad in ASL. Let's learn how to say He is angry in ASL. To say He you just point your finger off to the right or the left, just not at the person you're talking to. For Angry, start with your two hands open like claws, with your palms toward your chest and your thumbs pointed up. Move your hands upward and outward, keeping your palms in until your hands are up. Remember it's important to make sure your face is showing that you are angry, to match your hands. We just learned about the metal lathe. One part of the metal lathe is called the Headstock. The metal lathe holds a piece of metal at two ends, and then spins it around very fast. The two ends are called the headstock and tailstock, and each of them has something called a "spindle" that is what holds on to the metal. At the headstock end, there is a motor which spins the spindle very fast, which spins the metal around very fast. There are controls to make the motor spin faster or slower, and there are different types of connectors you can connect to the spindle to hold different metals. We just learned about the Edible Frog. Another type of frog is the Strawberry Poison-Dart Frog. This type of frog is poisonous, and it gets the poison on its skin from eating certain types of ants and mites. One way that animals show that they are poisonous is to have bright colors. This type of frog has many different types of colors, called "morphs". There is the "La Gruta" morph which means "The grotto" or "The cave" which is green and yellow with black spots. Another funny one is called the "Blue Jeans" morph, because it looks like the red frog is wearing blue jeans. We just learned about the Axon. 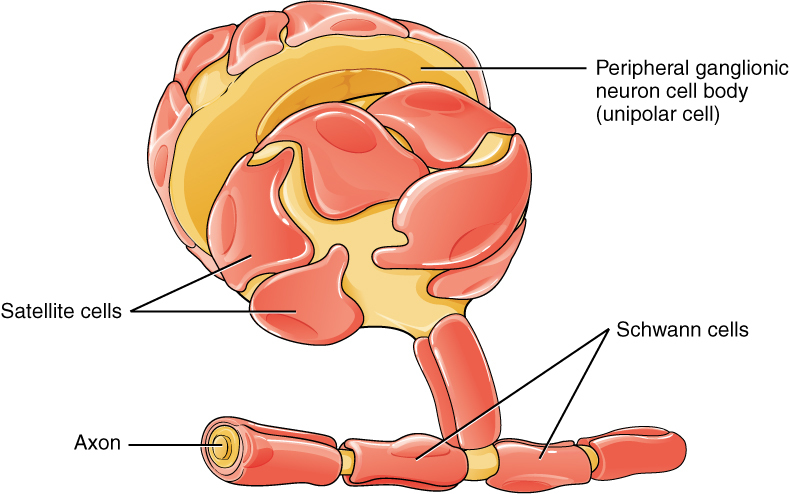 Another part of the neuron in the nervous system is the Myelin Sheath. This is a fatty covering over the axon, so it can protect the messages getting sent over from the soma. It's kind of like the rubber covering on an electrical cord, keeping all the electricity in and protecting it from escaping. We just learned about the Central California Coast Ranges. Another group of mountain ranges in the Pacific Coast Belt of the North American Cordillera is the Transverse Ranges. These ranges are different, because they go east to west, instead of north to south like the other ranges in the Pacific Coast Belt. They were created by the San Andreas Fault, which is where parts of the earth way underground ran are pushing against each other, and forced the ground above to go up, creating the mountains. They are a very popular place to live, as the city of Los Angeles is right by the San Monica Mountains. 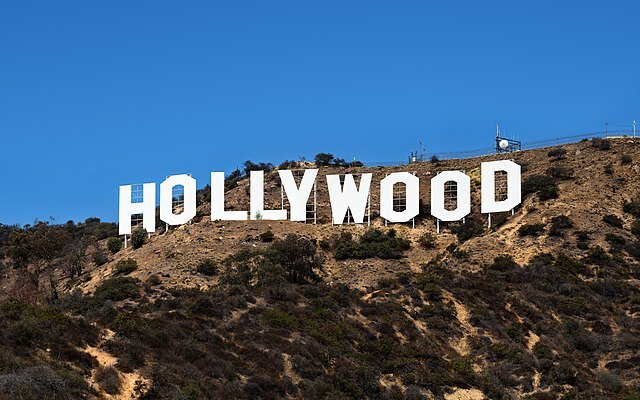 The famous "Hollywood" sign is in Mount Lee in that mountain range. We just learned about the person from the Bible Samson. Another person from the Bible was Ruth. There once was a woman named Naomi, who had two sons. Her sons married girls named Ruth and Orpah. One day her husband and sons all died, and she was left with no family except Ruth and Orpah. She told the two girls to go back to their homelands, but Ruth refused. She stayed with Naomi to take care of her. They moved to another land where a rich man named Boaz lived. Ruth asked if she could work in the fields and pick up just the last little bits of crops that were left behind after everyone was done. She did that over and over, and everyone saw how hard she worked to help gather small bits of crops so she could take care of her mother in law Naomi. One day Boaz saw how hard Ruth worked, and he married her. Boaz and Ruth had children, and Ruth was the Great Grandmother of David who would be King of Israel. We just learned about the Last Judgement Tympanum by Gislebertus. Another example of Romanesque sculpture is the Prophet Jeremiah at Mosaic Abbey. This is a sculpture of Jeremiah on a pillar at a monestary in France. Because this sculpture was part of a pillar holding up the building, the sculptor had to try and make it in a way that it would fit on the small space on the column. It could not be a large statue of Jeremiah with his hands out, or with large flowing robes, it had to be smaller and squeezed in to fit on the pillar. Last time we learned how to say I am happy in ASL. Let's learn how to say You are sad in ASL. To say You you just point your finger at someone. For Sad, start with your two hands open and fingers spread out, hands pointed up with your palms toward your face. Keeping your palms toward your body, move your hands downward, inward and toward each other. Remember it's important to make sure your face is showing that you are sad, to match your hands. We just learned about the blacksmithing fuel Coke. We've learned a lot about the old fashioned ways of working with metal. Let's learn about some of the newer things people do with tools. One tool for working with metals is called a metal lathe. This is a tool that takes a piece of metal and spins it around quickly, so that someone can cut or shape the metal easily. We just learned about the Panamanian Golden Frog. Another type of frog is the Edible Frog. This type of frog is trapped and then served as frog legs for food in places like France. We just learned about the Dendrite. Another part of the neuron is the Axon. The axon takes messages from the main body of the neuron and sends them off to other neurons. It's like the long highway that the messages go on to leave the neuron. We just learned about the Northern Coast Ranges in the Pacific Coast Belt of the North American Cordillera. 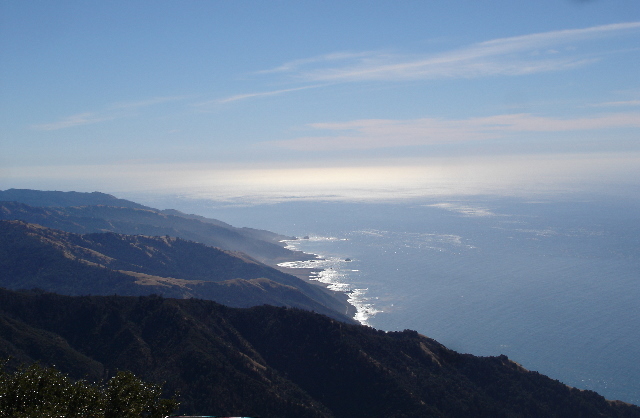 Another group of mountain ranges in this belt is the Central California Coast Ranges. The mountains ranges in this group are the Santa Cruz Mountains, Diablo Range, Gabilan Range, Santa Lucia Range, Temblor Range and Caliente Range. 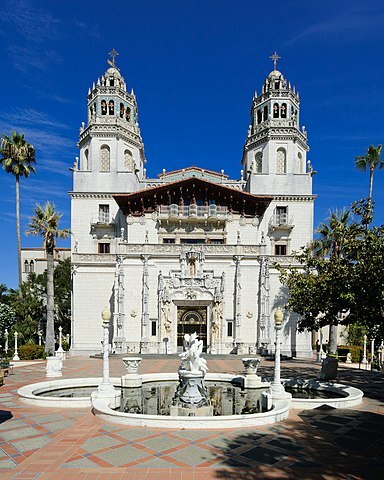 The Santa Lucia Range is the highest coastal mountain in the lower 48 US states, and has a house called "Hearst's Castle" and also a Zen Mountain center where people go to relax. We just learned about Gideon. Another person from the Bible was Samson. When Samson was growing up, he was told never to cut his hair and he would be strong. He grew up to be so strong that he killed a lion with his bare hands, and he killed many people in a battle using just a jawbone of a donkey. One day he got married to a woman named Delilah. Her family did not like Samson, so they told her to find out how to beat him. He tricked her and told her fake reasons, like that they could tie him down with seven fresh bowstrings, or new ropes, or to weave his hair and tie it with a pin. Delilah got upset and so he finally told her that if his hair was cut he would be weak. People came and cut his hair and then captured him and poked his eyes out. The people that didn't like him brought him to a big palace to make fun of him. They tied him to large pillars to watch him, and he prayed to God for strength. God granted his wish, and he pulled on the pillars and the whole palace came crashing down on everyone. Samson died but so did his enemies in the end. We just learned about the Lewis Chessmen. Another famous Romanesque sculpture is the Last Judgement Tympanum at Autun Cathedral in France, made by the sculptor Gislebertus in 1130. A tympanum is a half circle or triangle shaped sculptured wall over a doorway or window. This sculpture has Jesus Christ very large in the center, surrounded by the Virgin Mary and the apostles. The left side shows people trying to get into Heaven, with St. Peter and angels. The right side shows people being judged in Hell by demons and angels. There are signs of the zodiac in the arch above the main painting. Underneath the sculpture in the doorway it says "May this terror terrify those whom earthly error binds for the horror of the images here in this manner truly depicts what will be"
About 600 years after this sculpture was made, some people decided they did not like it. So they covered it up with plaster, and put another piece of artwork on top of it and everybody forgot that there was even a sculpture there. Around 70 years later, someone had chipped the plaster and they discovered the sculpture hiding underneath, so they uncovered it and cleaned it up as best they could. The sculptor's name "Gislebertus" is carved into the side of the sculpture, which was very different for the time it was made, because people used to just make statues for the glory of God, and didn't feel like their name was important. Gislebertus was one of the first sculptors to leave his name on sculptures, and after him a lot of other people started doing the same thing. Last time we learned about the ASL words for horse, sheep and duck. Let's learn how to say I am happy in ASL! With your two hands open and flat, wipe your hands upward almost like you are wiping something off of your shirt. It's also important to make sure your face is showing that you are happy, to match your hands. We just learned about Coal. Another fuel used for metalworking is called Coke. 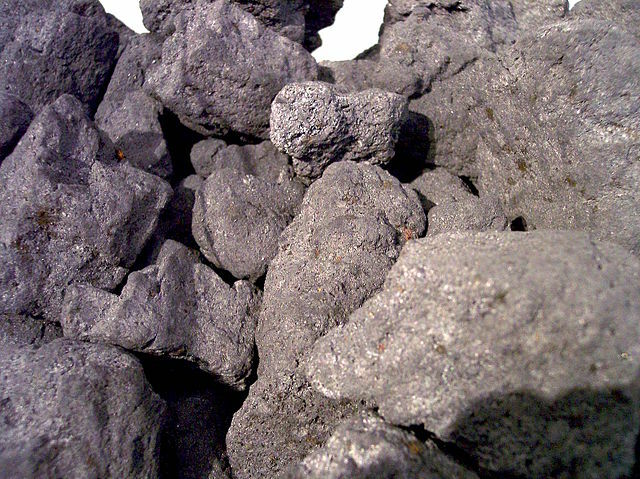 Coke is made by taking coal and heating it up very very hot, sometimes over 2,000 degrees F! It is baked and heated for a long time, sometimes for days. When it is done, the coke is removed and then can be used as fuel for smelting, that will burn even hotter and faster than a wood fire or charcoal fire. We just learned about the European Fire Bellied Toad. 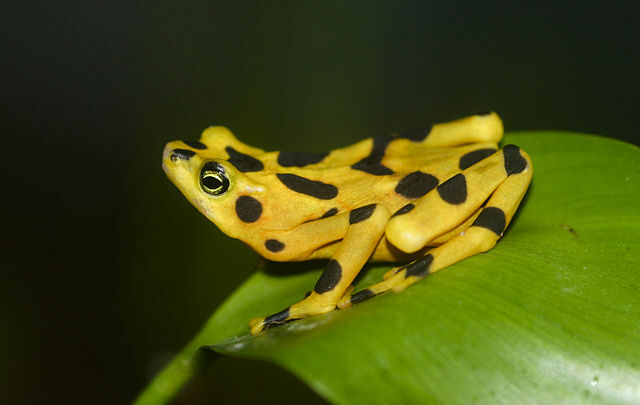 Another type of frog is the Panamanian Golden Frog. This frog is part of the true toad family. Remember that all toads are frogs, but not all frogs are toads. And some frogs are called toads, and some toads are called frogs. The people in Panama love this golden frog, and put pictures of it all over the place. There are even stories saying that when this frog dies it will turn to gold and bring good luck. This frog even has it's own holiday, "National Golden Frog Day" on August 14th. The skin of this frog is poisonous, and was used long ago to make poisonous arrows. When this frog wants to talk to other frogs, it will wave its arms around. Scientists think this is because the frogs live close to noisy rivers and couldn't really hear each other croaking well, especially because they don't really have normal ears and can't hear well.